Jean Allard (J.D. ’53), the University’s first female vice president, died January 29 after a long period of illness. She was 87. Allard served as the University’s vice president for business and finance from 1972 to 1976. A former managing editor of The University of Chicago Law Review, she and her first husband served as resident heads at Burton-Judson Courts. She graduated as one of only two women in her class at the Law School. “She was a woman who did many firsts,” said Allard’s niece, Patricia John (A.B. ’81, M.B.A. ’89). Allard was among the first female members of multiple business clubs and company boards, and founded the Chicago Network, an organization for female business leaders. Allard was also the first female chair of the Business Law Section of the American Bar Association, and was the namesake for its Jean Allard Glass Cutter Award, an annual prize given to top female business lawyers. Donald Lubin, partner and former chairman of law firm Sonnenschein, Carlin, Nath & Rosenthal, where Allard was the first female partner, told the Chicago Tribune that Allard was able to transcend barriers. “There was a very definite glass ceiling that existed, and Jean was able to break through, not only for herself, but to open the opportunity for many other women,” Lubin said. Allard mentored a number of people in her lifetime, including Valerie Jarrett, a senior adviser to President Obama and former trustee of the University of Chicago Medical Center, and Mary Ann Hynes, the first female general counsel to a Fortune 500 company. While Allard mentored several women, John said that she enjoyed mentoring all people. “She really loved young people,” John said. 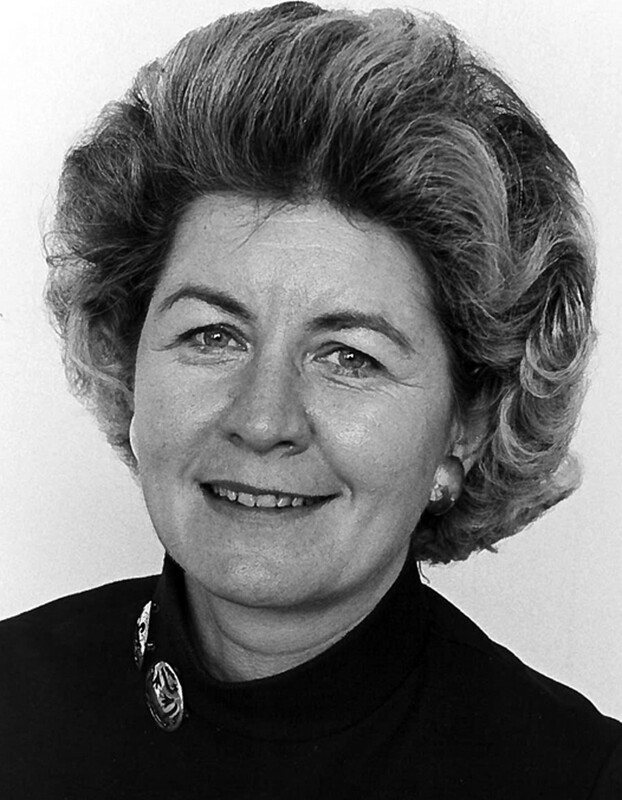 In 1987, the Tribune selected Allard as one of Chicago’s 10 most powerful women. The next year, Today’s Chicago Women named her Woman of the Year.